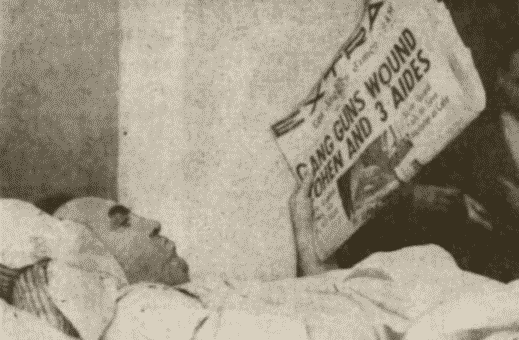 May 13, 1922: Vito DiGiorgio, the leader of southern California's Mafia, was shot to death in a barbershop at Oak and Larrabee Streets in Chicago. 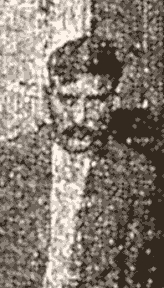 DiGiorgio, forty-three, was returning from a Mafia meeting in Buffalo, New York, and stopped off in Chicago for a couple of days. He, thirty-five-year-old James Cascio and an unidentified third man visited the barbershop of Salvatore DiBella and John Loiacono, 956 Larrabee Street. The location was in the center of a Sicilian neighborhood in Chicago's Near North End. DiGiorgio sat down in a barber's chair, while Cascio and the third man busied themselves at a pool table in a rear room. 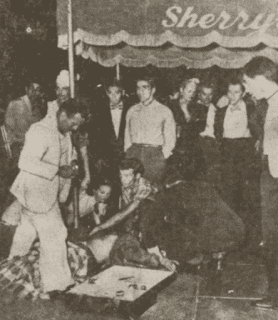 Just a few minutes later, two gunmen burst into the shop and, without saying a word, shot DiGiorgio in the side of his head and put three bullets into Cascio. Both victims died of their wounds. The gunmen, accompanied by the man who entered the shop with DiGiorgio and Cascio, fled through a rear door. Police found papers in DiGiorgio's pockets that linked him to an address on Dauphine Street in New Orleans. 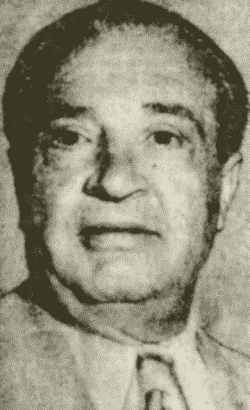 DiGiorgio had lived in New Orleans for years, managed a grocery business and earned his underworld reputation there before relocating to southern California. He may have returned to his home in the Crescent City after being wounded in an attempt on his life at Los Angeles in the summer of 1921. 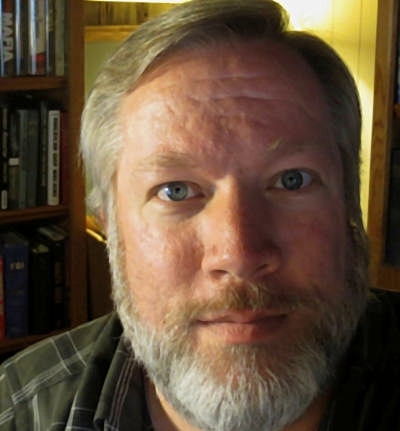 Cascio was said to have Buffalo and New Orleans addresses. At the time, D'Aquila was attempting to consolidate power by moving against supporters of the former Giuseppe Morello regime in New York and elsewhere. 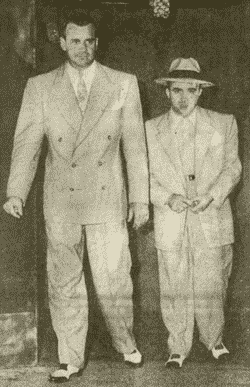 A Los Angeles-area Mafia faction led by Jack Dragna and Salvatore Streva had connections with Morello. "The Serio explosion a Black Hand deed," New Orleans Daily Picayune, June 12, 1908, p. 1. "Shot down by mystery assailants," Los Angeles Times, July 18, 1921, p. 13. "Two men killed in Black Hand feud," Logansport IN Pharos-Tribune, May 13, 1922, p. 8. "Double murder in 'Little Italy' baffles police," Chicago Tribune, May 14, 1922, p. 18. Orleans Parish, Louisiana, Death Records Index, Ancestry.com. United States Census of 1920, Louisiana, Orleans County, Precinct 2, Ward 8, Enumeration District 130. Vito DiGiorgio World War I draft registration card, serial no. 1117, order no. A1450, Div. no. 7, New Orleans, Louisiana, Sept. 12, 1918. 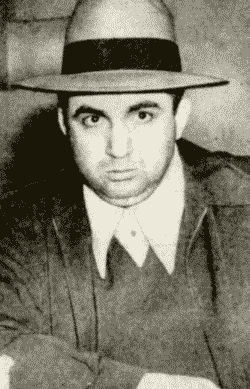 Warner, Richard N., "The first crime boss of Los Angeles?" Informer: The Journal of American Mafia History, July 2010. The American Mafia history website, Los Angeles bosses.